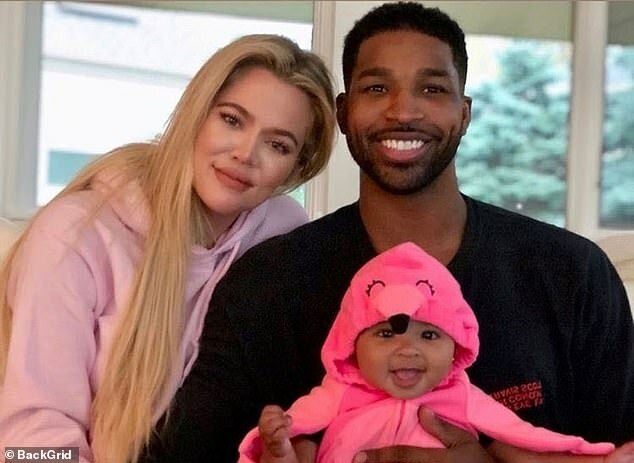 Khloe Kardashian discovered Tristan Thompson's cheating scandal just days before going into labor on Sunday's episode of Keeping Up With The Kardashians. The pregnant 34-year-old reality star, who was on maternity leave from the show, was shown finding out about the news first reported by DailyMail.com in a string of tense phone conversations with her family. 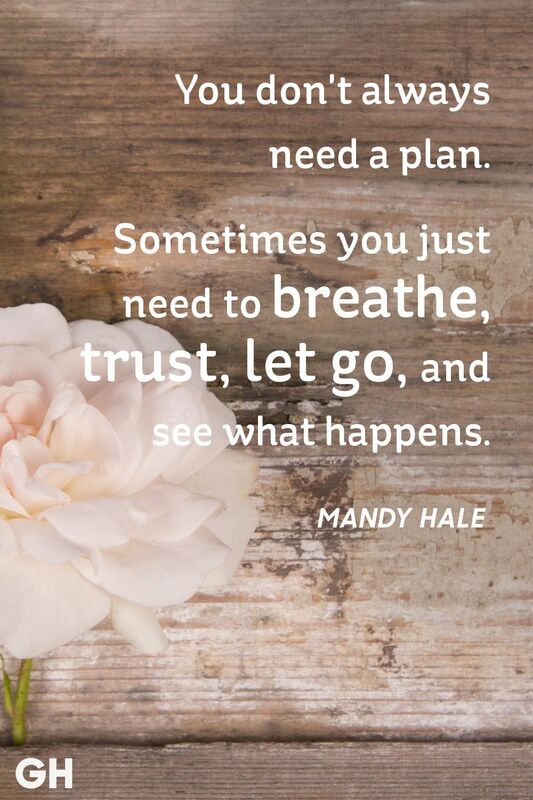 During the show, Kim Kardashian said to Khloe she would always have an 'insecure life' if she stayed with the love rat, as it emerged Khloe desperately tried but failed to leave Cleveland before her daughter was born. She told her sister she was desperately trying to leave Cleveland and return home to Los Angeles to have her baby, which in the end she did not do as she started giving birth early. Several days later Khloe was seen on camera telling Kourtney on the phone that she wanted 'to try to enjoy it with Tristan as crazy as that sounds' and asked her family to not talk about it in the delivery room. Kim was in the middle of an interview for the show when the video of Tristan kissing another woman came out. 'I can't even imagine being in Khloe's shoes, just how reckless it all seems. It is really shocking and obviously heartbreaking, the whole thing makes me disgusted,' said Kourtney to the cameras. Kendall wondered if it was a sick joke and Kylie Jenner decided to tell Khloe. 'I didn't want to hurt her feelings but I felt she should hear from one of us rather than from the Internet,' said Kylie.